If life gives you good lemons, then pass them to your neighbour! Globally over one third of all the food we produce is wasted. 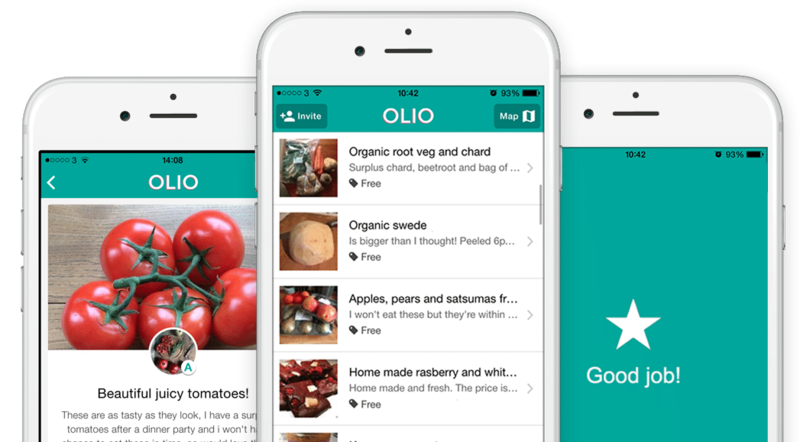 OLIO tackles the problem of good food being thrown away with its free app that connects people with their neighbours and with local shops and cafes, so that surplus food can be shared. Users simply snap a picture of their items and add them to OLIO. Neighbours then receive customised alerts and can request anything that takes their fancy. Pick-up takes place – often the same day – at the home, store, or another agreed location. Co-founder Tessa Cook is a farmer’s daughter from the north of England, who spent her childhood working on the farm and gaining an early appreciation for the meaning of hard work. The inspiration for OLIO came in 2014, when she was moving country and didn’t want to throw away her food. In February 2015 she co-founded the business with Saasha Celestial-One, who she had met whilst studying for her MBA at Stanford University, California. Items typically found on the app include food nearing its use-by date from shops, cafes and markets; spare vegetables from the allotment; cakes from an amateur baker; or groceries from household fridges when people go away, move home or start a diet. All the food on OLIO is either available for free, or for a ‘pay as you feel’ donation to charity. OLIO was made available across the UK at the end of January 2016, and worldwide in October 2016. Since then over 235,000 people have signed up and over 300,000 items have been shared. Demand for this surplus food is incredibly high with 40% of items being requested in less than an hour, and 80% in less than 24 hours. Growth has been fuelled by 12,000+ volunteers (AKA OLIO Ambassadors) who have reached out to offer to spread the word about OLIO in their local community. 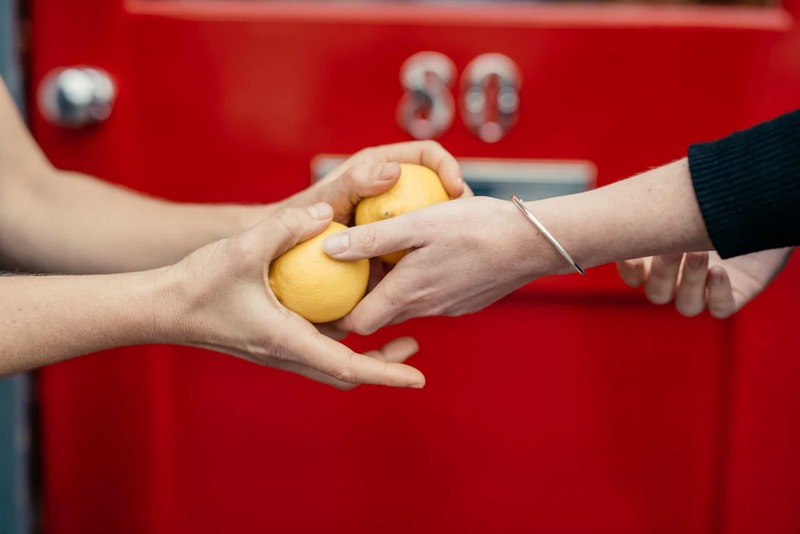 OLIO also has an extremely effective Food Waste Heroes programme, where volunteers are matched with local retailers to collect any unsold food at the end of the day (after charities have taken what they need) and re-distribute it to the local community via the OLIO app. They have a non-food section on the app, which is used to share other unwanted household items too. AtlasAction: Get involved by becoming an OLIO Ambassador, City Champion or Food Waste Hero. Tags: Agriculture, Apps, Communication, Consumerism, Food, Platform, Recycling, Sharing economy.